(COLOMBO, LANKAPUVATH) – President Maithripala Sirisena paid his last respects to late deputy incumbent of Bellanwila Rajamaha Vihara and the former Chancellor of the Sri Jayawardhanapura University Most Ven. 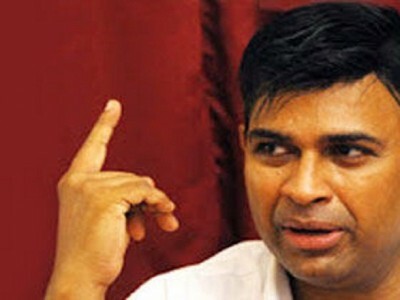 Prof. Bellanwila Wimalarathana Thero. 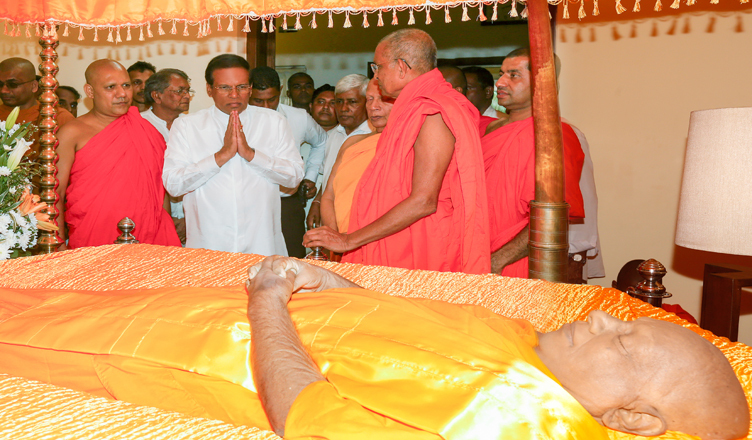 The President visited Bellanwila Raja Maha Viharaya,yesterday(04) and paid his last respects, and extended his deepest sympathies to the Dayaka Sabawa including the bhikkus of the temple.